It is hard to watch so many children wreak havoc on their bodies at such a tender age as a result of being overweight. It’s hard for them to do the regular activities that children enjoy like running and jumping because it is too much strain on their young bodies. Despite other efforts to make children feel good about themselves, by promoting healthy self-esteem, dieting is almost necessary. Parents naturally want what is best for their children so they should take the steps necessary to ensure they are a normal weight range. Of course, they should consult a doctor before anything drastic is done to make sure that weight loss is done in the safest way possible. 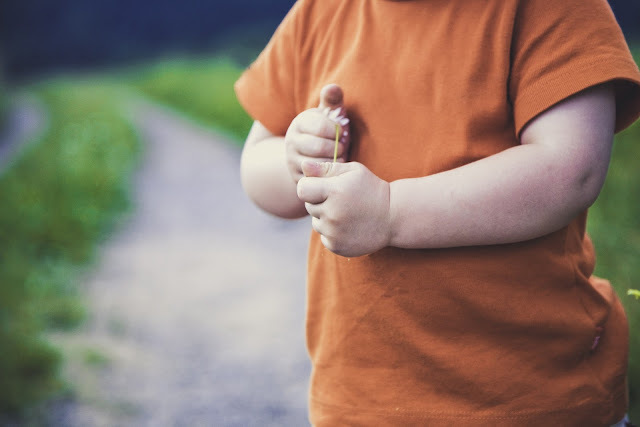 Taking the necessary steps required to help your child lose weight will be a positive step in the right direction thus contributing to the child’s overall health. If you have a child who is overweight the following tips can help you promote healthy weight loss in children. Firstly, food should never be used as a way to control the child. For example, punishing them or rewarding them when they do something wrong or right. Rather, healthy food should be slowly incorporated into their diet. Pack a healthy lunch and snack for them every day so that you know exactly what they are eating. Take temptation away by not buying junk food and sweets. If it is not in the house, they can’t eat it. The main objective here should be the child’s health. So by incorporating healthy snacks will help them reach their goals. Things like yogurt, fruit, and nuts are something they will enjoy. Vegetables might pose a bit of a challenge but once done with tasty dishes like baked chicken they might enjoy it. Soda’s and most fruit juices contain a lot of sugar. By greatly cutting down on these temptations will go a long way in their weight loss. Instead, try focusing their attention on drinking more water. For most children, drinking water is more of a chore but it is an acquired taste that they will get used to if practiced often. Another way you can promote healthy weight loss in children is by having them play outside. Children can get lazy sitting around at a computer desk or a television set for hours on end. Let them take up a sport or a dance class to keep them active. When children start playing outside you will be surprised at the number of calories they can burn. Plus it’s a lot of fun for them. There are bullies out there who tease children for being overweight. It hurts their self-esteem and tears down their confidence. Imagine how great they will feel knowing that their hard-working efforts paid off. You want your child to be happy. They imitate what they see you doing so lead by example. Join in a healthy lifestyle with them so they wouldn’t feel deprived. In no time you will have a happy healthy child.